Historieberättarna participated at the “Dissemination Conference on Intercultural Dialogue”, held by Västra Götalandsregionen in Stockholm. Alice Bah Kuhnke Minister of Culture and Democracy opended the conference. 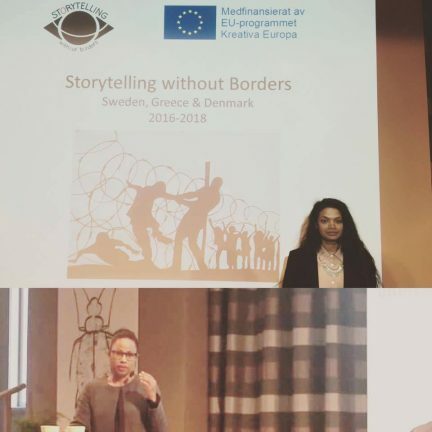 Anusha Caroline Andersson was invited to talk about the project Storytelling Without Borders. 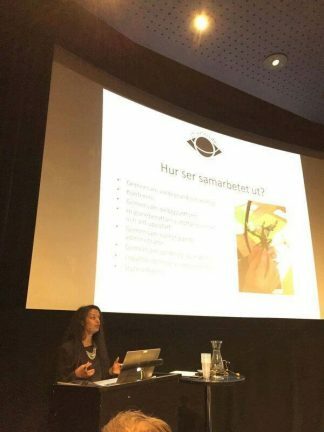 Anusha was also invited to talk about the project at a seminar at the Swedish Film Institute, arranged by the Swedish Art Council and Kreativa Europa Desk Sweden. 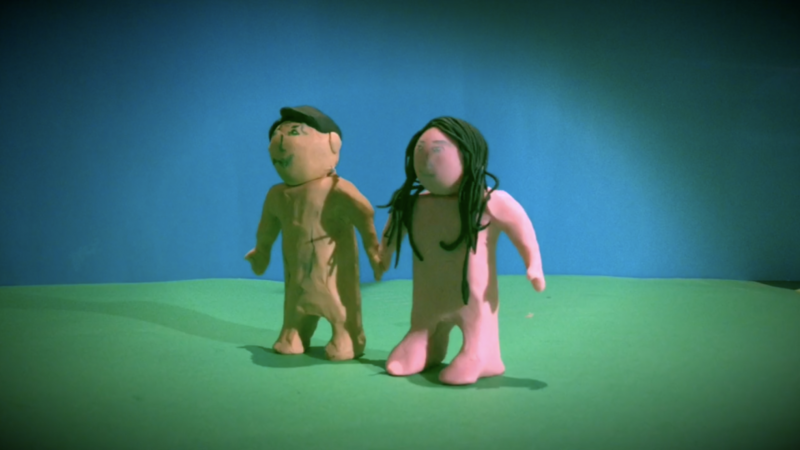 Historieberättarn also held an animation workshop together with Kompis Ungdom, a integration project in Sweden.